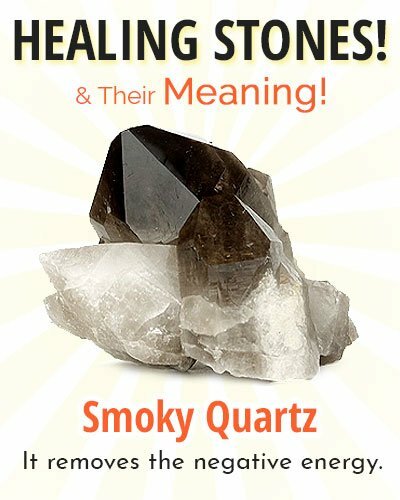 Healing stones and their use for treating problems are evident since historical times. These healing stones and crystals are known to bring the peace and prosperity in life. Life energy is drawn to the centre of the gemstones. 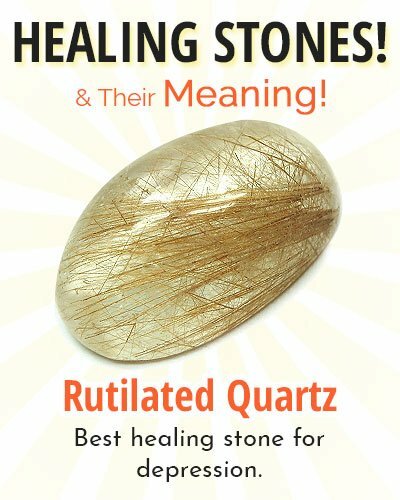 Even the Egyptian culture, Greek mythology, Americans, Mayans boasts about the use of healing stones. These stones along with their healing characteristics are beautiful and aesthetic and hence today their use can be coupled for gaining the right energy for healing and also be adorned with jewellery for an outstanding look. 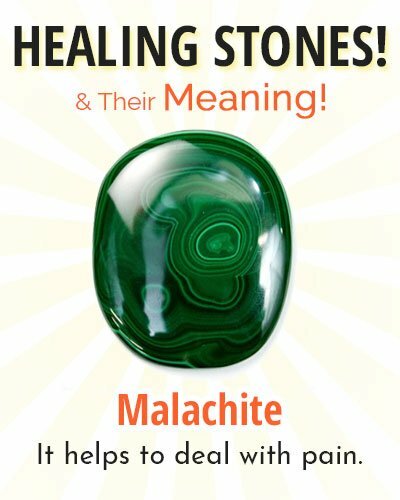 This article provides you with the information on what healing stones are? 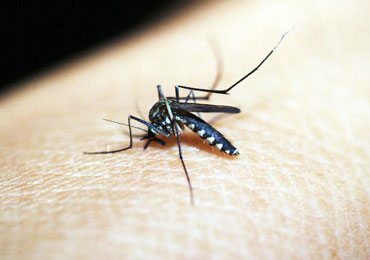 How do they work to encourage cure for specific ailments? 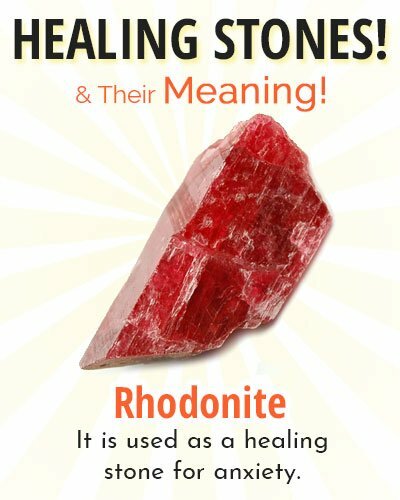 How can the best healing stones be used? 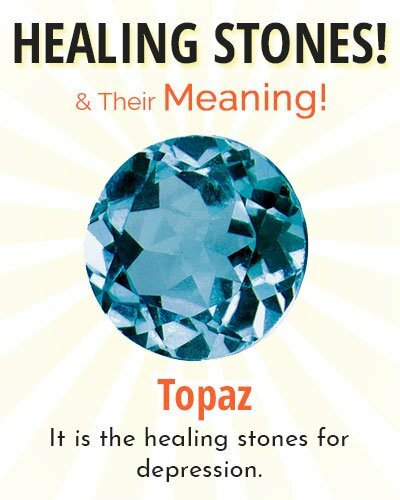 Varieties of Healing Stones and Healing Stones Meanings! This stone brings clarification of mind, courage, balance, strength and stability. Of the seven chakras this one of that chakra healing stones that work on the first chakra. You’ll find the information on various chakras of the body later in this article. 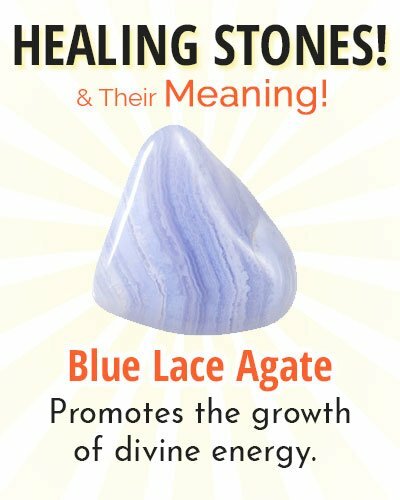 It is a blue healing stone that promotes the growth of divine energy around you. 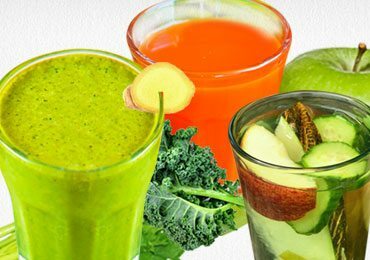 Fights Toxins. Improve alertness, attention and observation skills. This stone allows proper flow of energy from the outer bodies and the chakras into the physical body directed from head to toe. This is one of the healing stones for depression. Brings stability between of spirituality and day to day life. 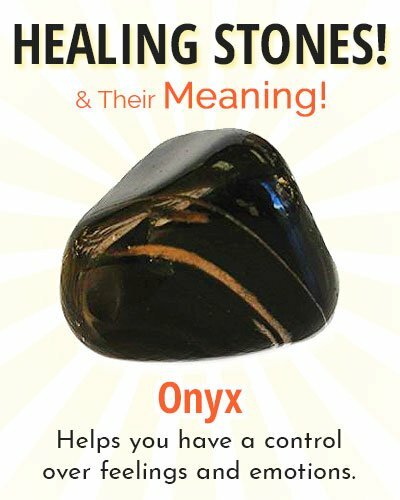 It is one of the outstanding healing stones and crystals used for meditation. 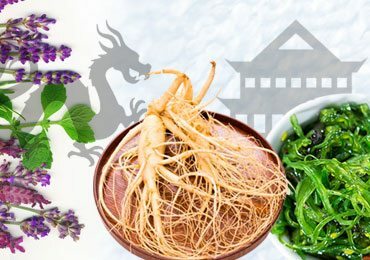 It increases spirituality and promotes removal of toxins from the body. 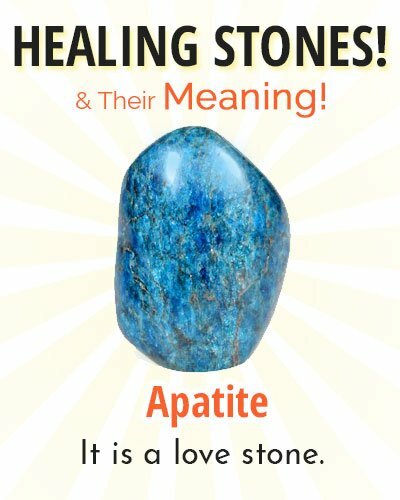 Amongst the other blue healing stones this one works to bring expression, balance and prosperity. It improves the intuition stimulus. 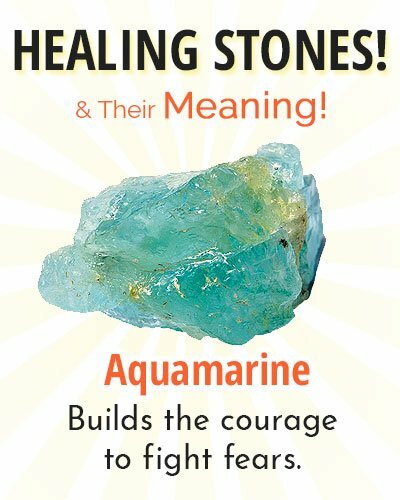 This is one of the best healing stones for creative people and artists. It is a love stone. These healing stones and crystals benefit to lessen the hardships in the relationship and make them better. 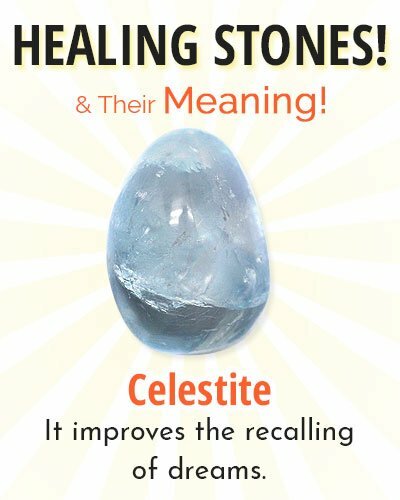 This one is one of the best blue healing stones that serve many purposes. It builds the courage to fight fears, allows expression of truth and is superb for the respiratory system. It helps fight stress. It is again one of the best healing stones for persons with creativity. 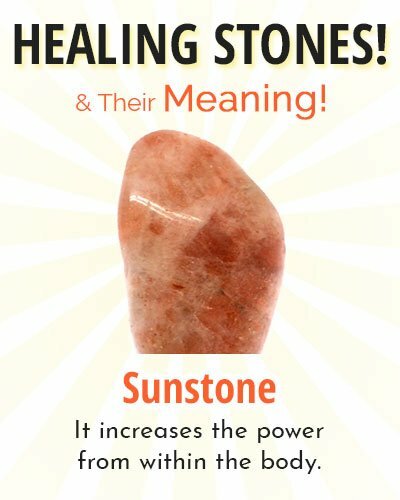 It is a beneficial stone when looking for a boost with money matters. 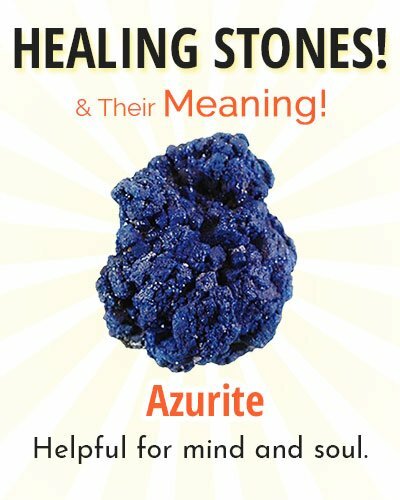 It is amongst those blue healing stones that are helpful for mind and soul. It directs the subconscious thoughts to the conscious state of mind. Decision-making power strengthens with the use of this stone. This is known to link ourselves to the parallel self and dimensions. Increases power, courage, concentration, self-confidence and determination. Allows channelling of the energy received. It improves the recalling of dreams. It helps in meditation, brings in harmony and goodness. It is amongst those healing stones on the chart that represents wisdom. 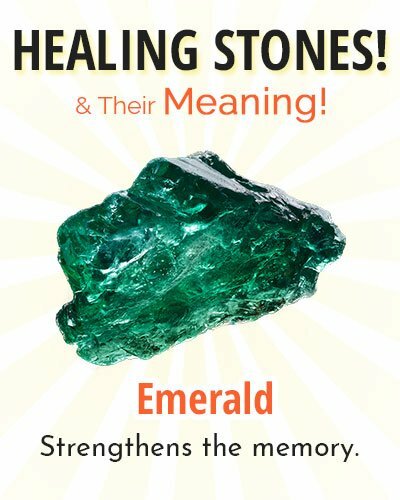 This powerful stone rejuvenates the body and strengthens the memory. It represents balance, rebirth and intelligence. It develops communication and helps retrieve the information. It also prevents an occurrence of mental confusion. 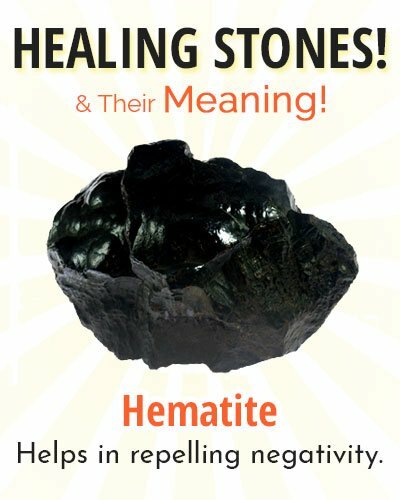 It is one of the best healing stones that help in repelling negativity. It broadens the mind strength and energies the body. 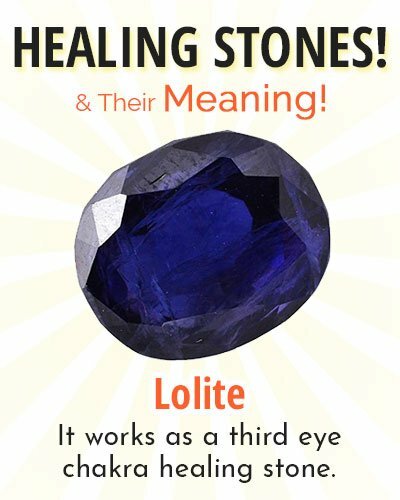 It works as a third eye chakra healing stone. It expands the physical strength of the body and proliferates the growth of spirituality. There are three different types of Jasper namely red, green and brown. Each different colour of Jasper works on the different aspect of life. 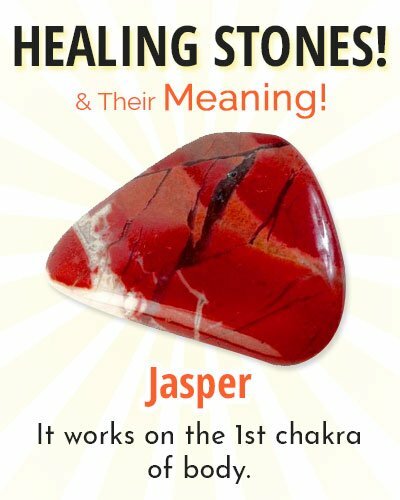 Red and Brown work on the 1st chakra of body and Green Jasper works on the fourth chakra. Let’s discover reiki healing power! It increases memory, concentration, sight and mental awareness. 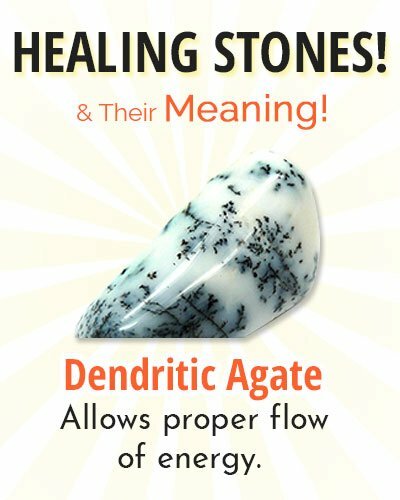 It is one of the best healing stones to attract energy while meditation. This is a curing healing stone. It helps to deal with pain because when the stone is placed on the aching area it absorbs the pain and provides relief. It is amongst those healing stones and crystals that improve the intuition ability. It also provokes female attraction when used by men and improves the power of seduction. 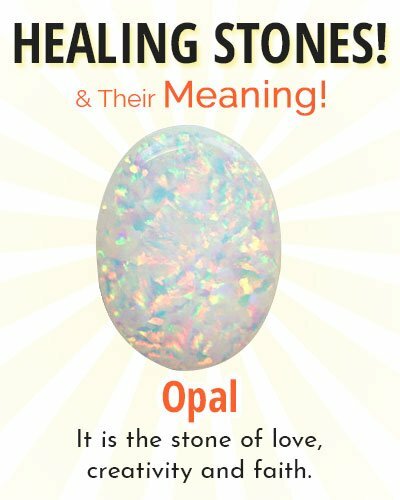 Of all the stones this is the best healing stone that helps you have a control over feelings and emotions. It is the stone of love, creativity and faith. It also directs the flow of energy in the body. This is again one of the best chakra healing stone. 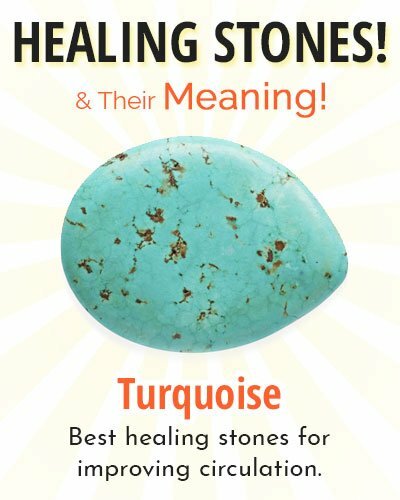 This stone can also be used as a healing stone for depression. 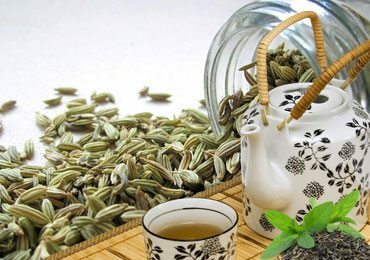 It plays a major role in well functioning of mental and emotional health. It is also used as a healing stone for depression. It removes the negative energy and develops courage and self-confidence. 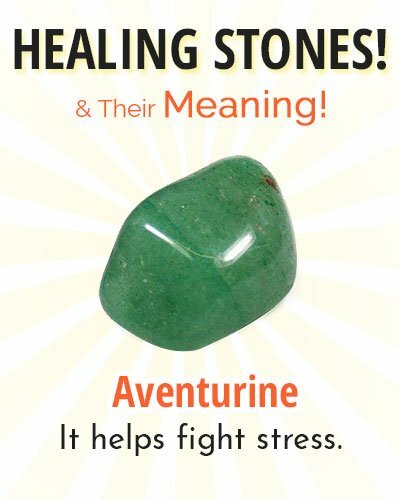 It is used as a healing stone for anxiety and provides help in getting more conscious of self and one’s own body. Increase the ability to analyze self. 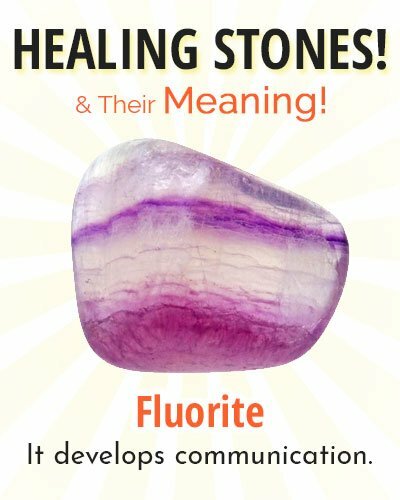 It is one of the important healing stones and crystals that allows for better decision making and keep at peace with family matters. Increases confidence, the ability of negotiation and maintains blood flow to the heart. Within the name lays the ability of this stone. It increases the power from within the body. Removes fear and stress. This chakra healing stone works on the 6th chakra of the body and courage and creativity. Helps to attain peace between the conscious and subconscious mind. 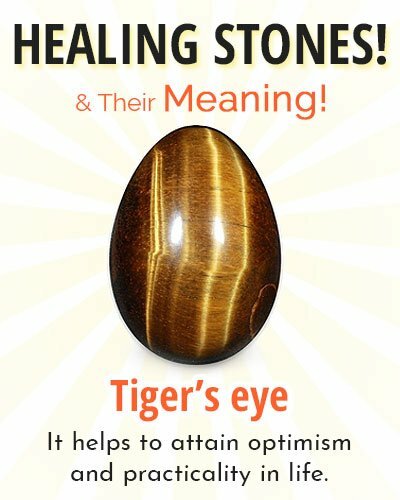 Tiger’s eye helps to attain optimism and practicality in life. It provides protection from the negativity. It is again the healing stones for depression It brings about mental, emotional stability and eliminates the stress caused due to traumas. It symbolizes depth of soul and is the best healing stones improving circulation, meditation and spirituality. What are the Chakra Healing Stones and How to Use it? Firstly, let us see what ‘chakras’ are not many might be aware of them. Chakras are the energy wheels present along the length of our spine. In all, it consists of seven chakras viz. Root chakra, sacral chakra, solar plexus, heart chakra, throat chakra, third eye chakra and crown chakra. These chakras react to the particular situation and the cumulative effect of these chakras produce an overall positive or negative effect on body and mind. 1. 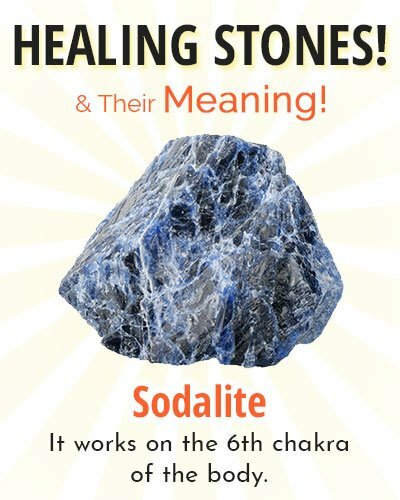 Let us see on the healing stones chart which stones are beneficial for root chakra? 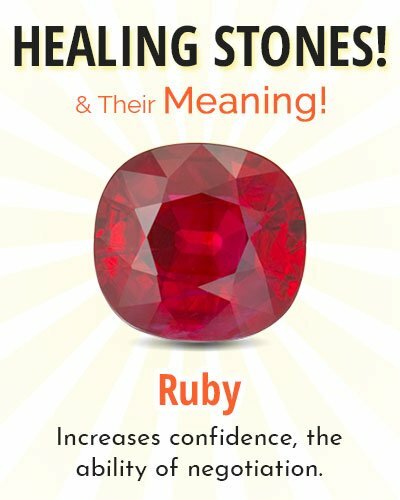 Red and black healing stones and crystals are known to create a positive effect on root chakra. Red Jasper, Red Garnet, Smoky Quartz, Hematite, and Black Onyx are the best to use. 2. Which healing stones and crystals are beneficial for sacral chakra? Carnelian, Tiger’s Eye, Orange Calcite, and Sunstone are always beneficial for sacral chakra. 3. 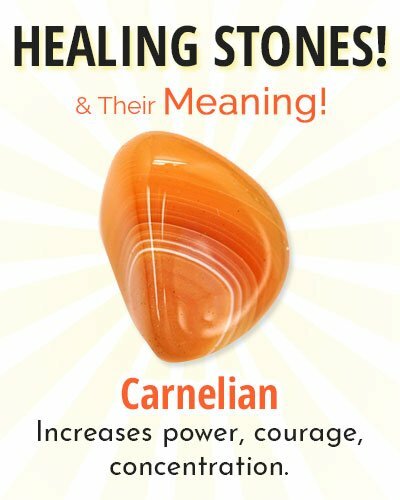 What are the best healing stones for solar plexus? Yellow healing stones and crystals like yellow Jasper, Citrine, Pyrite and Rutilated Quartz are the best healing stones for solar plexus. 4. 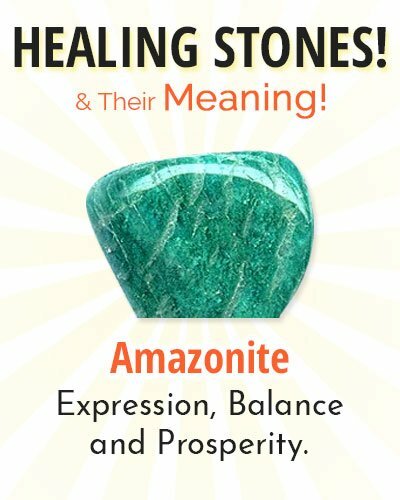 On healing stones chart which stones have a positive effect on heart chakra? Using green and pink crystals on healing stones chart, such as Chrysoprase, Rose Quartz, Aventurine or Rhodonite has a positive effect on the heart chakra. 5. Which chakra healing stones are best for the throat, third eye and crown chakra? Choose any of the one following stones as per the chakra you want to heal. 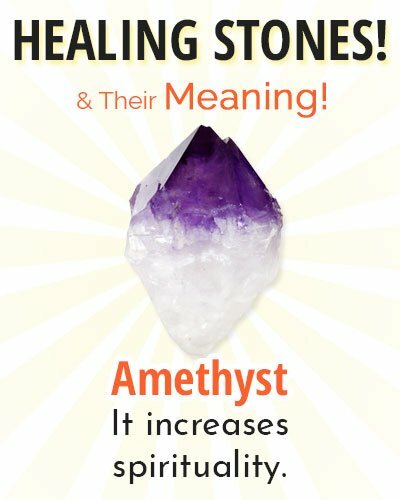 How to Use Healing Stones in Everyday Life? 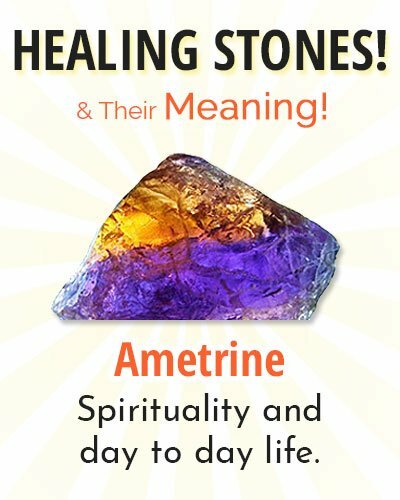 Here are some easy ways to your questions of how to use healing stones and crystals in daily life. Hold the crystal while mediating in your hand. You can keep experimenting with different crystals for different effects. Pick the best healing stones as per your need and then align them in a grid of a symmetrical pattern. Carry the healing stones and crystals in your pocket. Use crystals while doing yoga. Place them on your mat or near to you. You can place the stones on your body for deeper healing. Healing stones and crystals altogether have a deeper effect when placed on the body. You can choose the stones as per the chakra you are concentrating to heal and then place them on that area of the body. 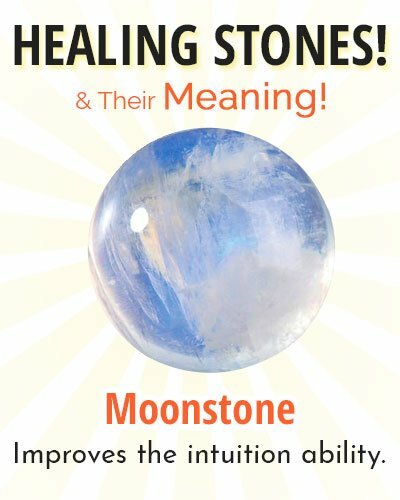 Decorate your home or workplace with the healing stones and crystals to bring in the positive energy. 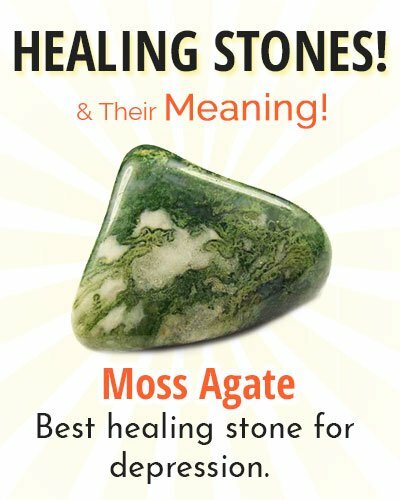 Best Healing Stones for Cancer! There are many chakra healing stones that are effective to fight cancer simultaneously with the doctor treatment. 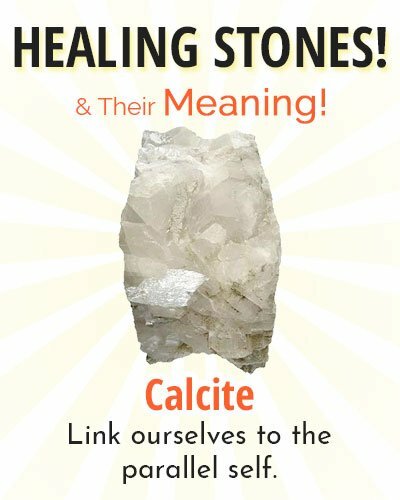 Do not just rely on the action of the healing stones for cancer treatment. 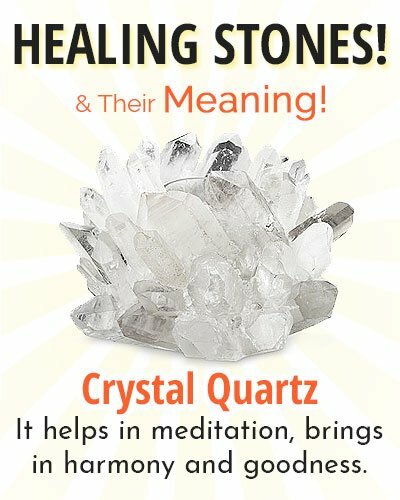 Healing with crystals is a complementary action of healing stones combined with the effective medical treatment. 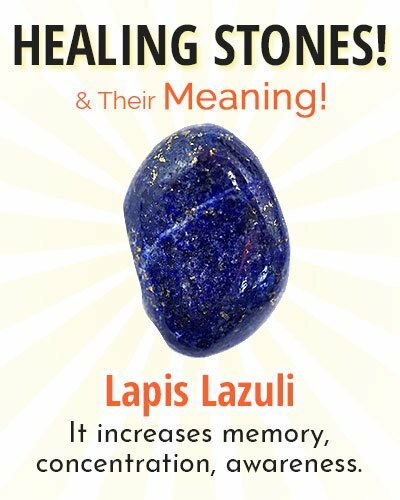 Best Healing Stones for Depression! Below listed 7 healing stones are the best healing stones for depression. 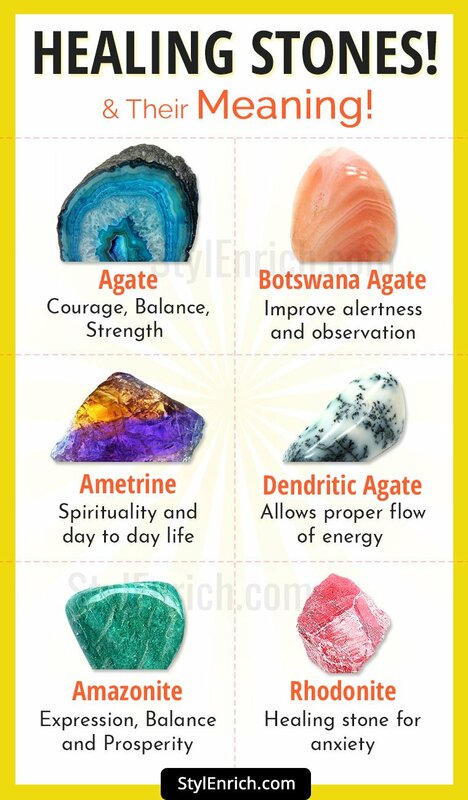 These stones bring in positive energy to the surroundings and develop your mind. Some of these stones are hard to find but worth the try. These chakra healing stones are powerful mood lifters and also lead to detoxification of your mind and soul. 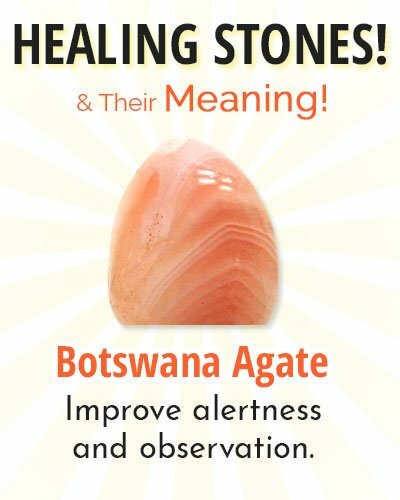 What Other Best Healing Stones for Anxiety? 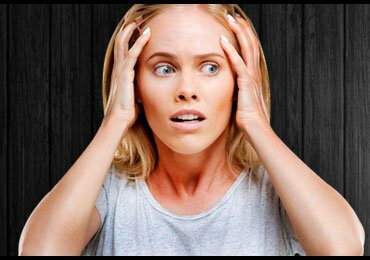 The 7 healing stones for anxiety listed here are the best healing stones if you are seeking relief from anxiety issues. Using these chakra healing stones one can obtain inner peace and tranquillity. 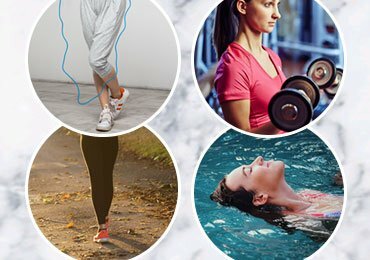 They can be utilized as a part of an everyday routine or can be used whenever needed. 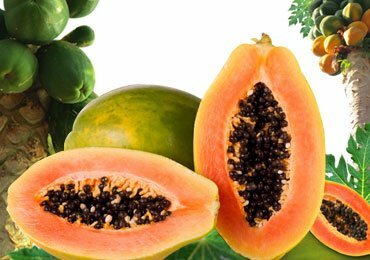 They have no side effects and hence can be used for anyone from a child to an old age person. 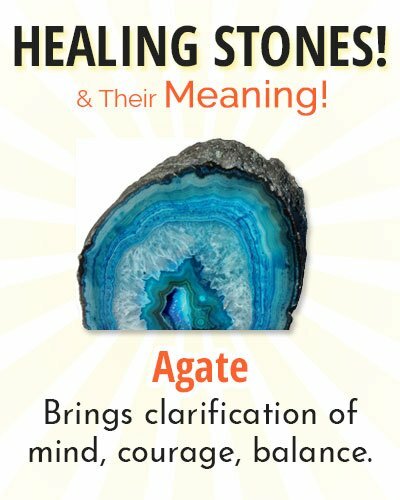 Be choosy while planning to use healing stones depending upon the type of cause you are concentrating to treat. Read Next – What are the 7 Chakras – A Beginner’s Guide!